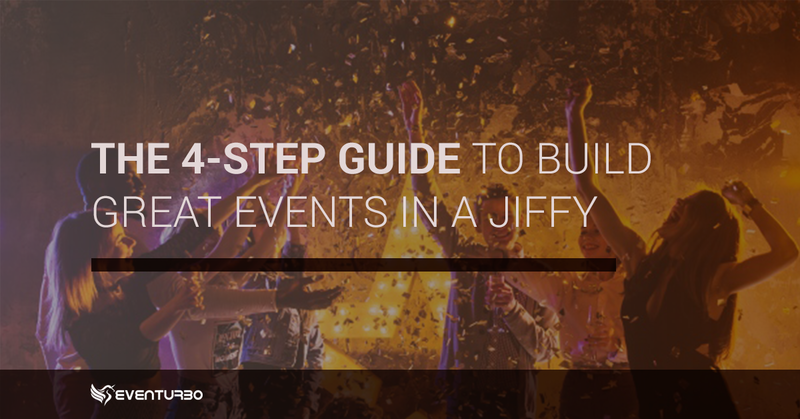 You want to Organize an event but not sure how to make sure everything goes smoothly. Don’t worry, let us help you in planning great event. Below are some tips. It’s essential for you to have a clear strategy before proceeding further with an event like booking a venue etc. What type of an event? Is it a fundraiser, new product launch or a conference? Who are going to be your guests? And what you wish to achieve from the upcoming event? If you have answers to above questions than you are ready to move further with the event. Now that you know what’s your goal for the event, it’s important to plan the budget accordingly. It would better to prepare a check-list and cost of all the items that will be absolutely required for an event to happen. Cost would include venue booking, guest hotel stays, food, invitation, gifts, etc. The venue of an event is totally dependent on the type of event. You need to choose a venue and time and makes sure the setting is appropriate to event needs. For example, it’s better to host a fundraiser dinner event at a hotel with ready to server cocktails in evening. Hotel conference rooms would be more suited for business meetings. Event venue should be relatable with the event type. Choose a platform that suits your requirement or can be tailored to meet your event needs. 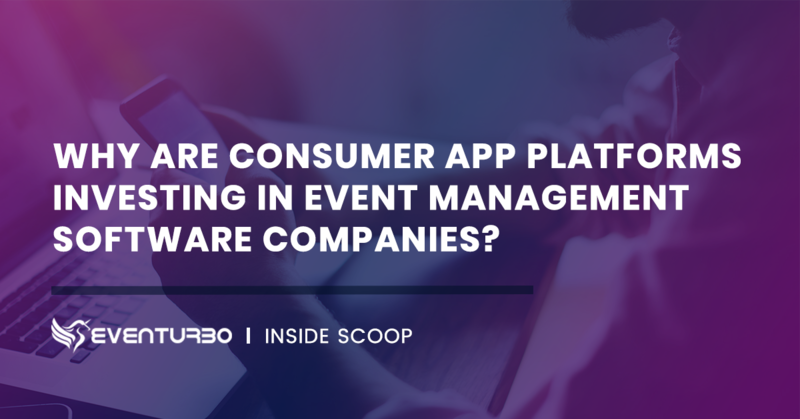 It’s important to keep budget in mind while selecting a platform. 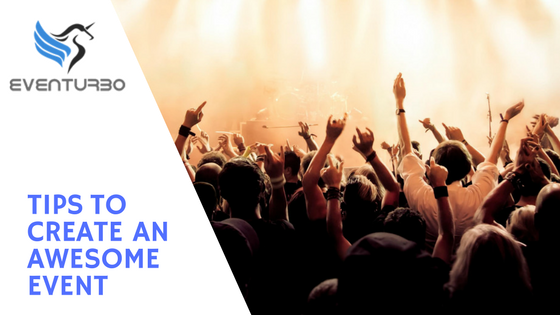 When it comes to taking your event registrations online, minute details can have huge impact on number of people who register online. The registration form should be easy to create with minimum effort and should reflect your event theme. Should offer various payment options, like credit cards, deposits, offline payments etc. Should be secure and available 24/7. Should have excellent reporting and analysis options. On top of all provider should have an excellent support services and should be ready to help all the time. We will cover how to choose a platform for Online Registrations in detail in our next blog. Preparing your invitee list is important or pre-book your confirmed guest to the event. It would nice if you could send invitations and reminders online for event registrations. A platform that has inbuilt capability would be an added advantage. Promoting your event is essential to have a successful event. It would be nice to promote your events via social media, emails or Blogs, apart from old-printed advertisements etc. We will cover how to choose a platform for Online Registrations in detail in our next blog. 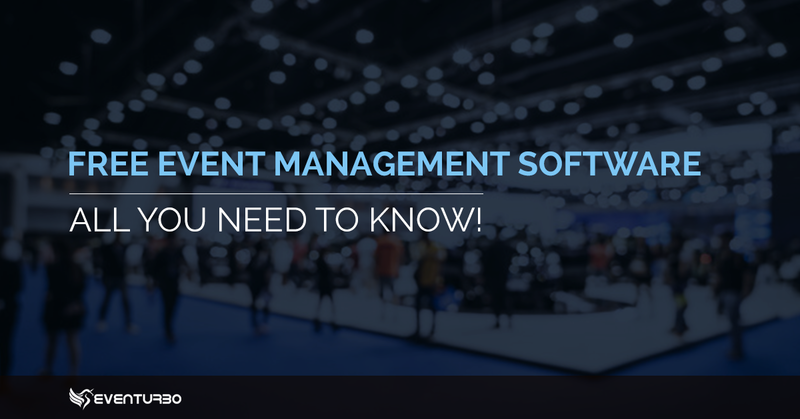 In the meanwhile read, see ten ways to win-over the bottleneck of events management. If you would like to know more on how we can help you, please sign up for a demo here.